Today is MY anniversary! 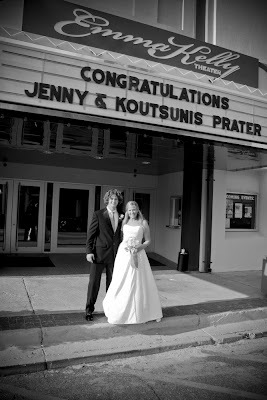 I cannot believe that it was only 3 years ago that I walked down the isle to become Mrs. Koutsunis Prater! I had the most fun EVER on my wedding day! At one point after the wedding my daddy said to my mom that every penny that he spent was worth all the joy that i squeezed out of my wedding day! I was hanging out with all my closest friends and family, I got to wear a fabulous dress, my hair looked great, my nails looked great I was tan and thin…etc…but the best part of it all was that God loved me so much that he gave me a wonderful husband! I know, Sappy! 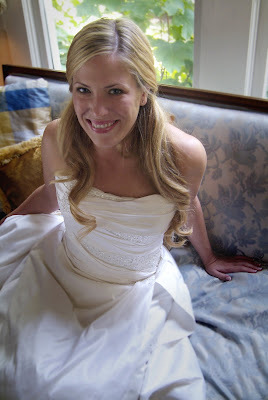 I love to look at my wedding photos and reminiscence about all the wonderful memories from my day, but most of all I am thankful for our beginning and where our journey has taken us. I am so blessed to have a husband that loves me, and loves the Lord, and supported my dream of being a photographer. 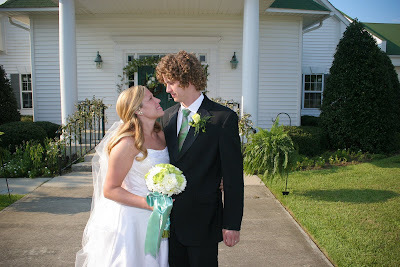 So this post is a Big super huge thank you and I love you to my sweet husband Koutsunis! I LOVED my Shoes and my earrings were my grandmother’s that my granddaddy Chappas brought back from Spain when he was in WW2! I love you Koutsunis, Happy Anniversary!